Halloween is creeping up on us. The nights are getting dark and spooky. It’s time to light a candle and tell some scary stories. To do this, we need some new stories, your scary stories! So, Mind the Gap has decided to launch the school’s first ever Horror Story Competition. To take part in this competition, you need to write a story, a really really scary one! You can write this story on your own or in pairs; with a classmate or friend from Mind the Gap. The prize is a bag of disgusting sweets with the Halloween theme and two cinema tickets to watch a film of your choice. You can go and see the latest horror film if you aren’t too frightened (or the right age!). Write 300 to 500 words. Work must be original (i.e. your own work). The highest level of English won’t necessarily win. The scariest story will!! When you have finished your story, give it to your teacher at Mind the Gap! The closing date is 29 October. 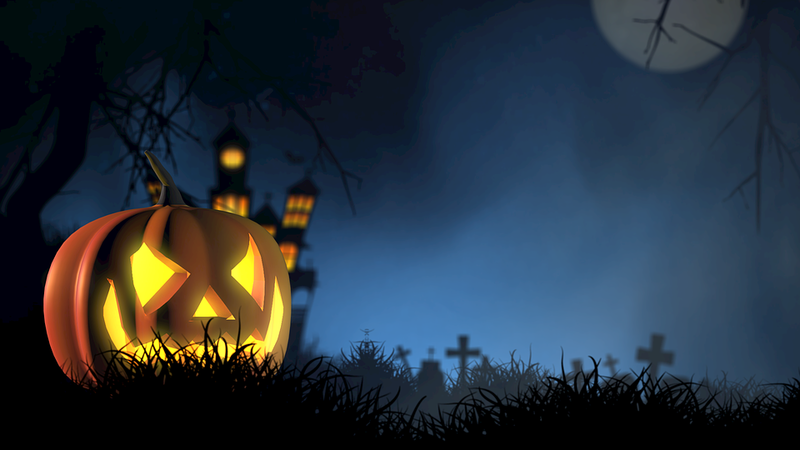 We will publish the winning story on 31st October – on Halloween!! !